With the abundance of beautiful, ripe, juicy berries that this summer will provide us, it’s only natural to begin thinking of all the ways (besides eating them as is, of course!) that they can be used to make irresistible desserts to enjoy all season long. As I visited the The 9th Avenue International Food Festival last Saturday, amongst all of the fried funnel cakes and foot-long hot dogs, I stopped by a stand that sold fresh fruit and saw a huge bag of beautiful, red cherries for an amazing price that I just couldn’t pass up. Happily (or at least until my shoulder began to ache), I toted that two-pound bag around for the rest of the day thinking of all the things I could make with my bounty. From muffins, to chutney, to ice cream toppings, the possibilities were endless, but I remembered a delicious cherry pie my mom had made last year and I knew right away that that was what I wanted to make. For my first cherry pie, I really am so proud of how it all turned out. If I’m not mistaken, this was also my first time attempting homemade pie crust from scratch (or at least the first time I can remember), as my mom is the pie crust connoisseur, but I decided to give it a try myself the old fashioned way using just my hands and a little elbow grease, and I got a crust I’m proud to call my own. I used this simple, straightforward recipe, but you can use your favorite or even a store bought crust (I won’t tell! ), so I won’t be including it in the step-by-step down below. 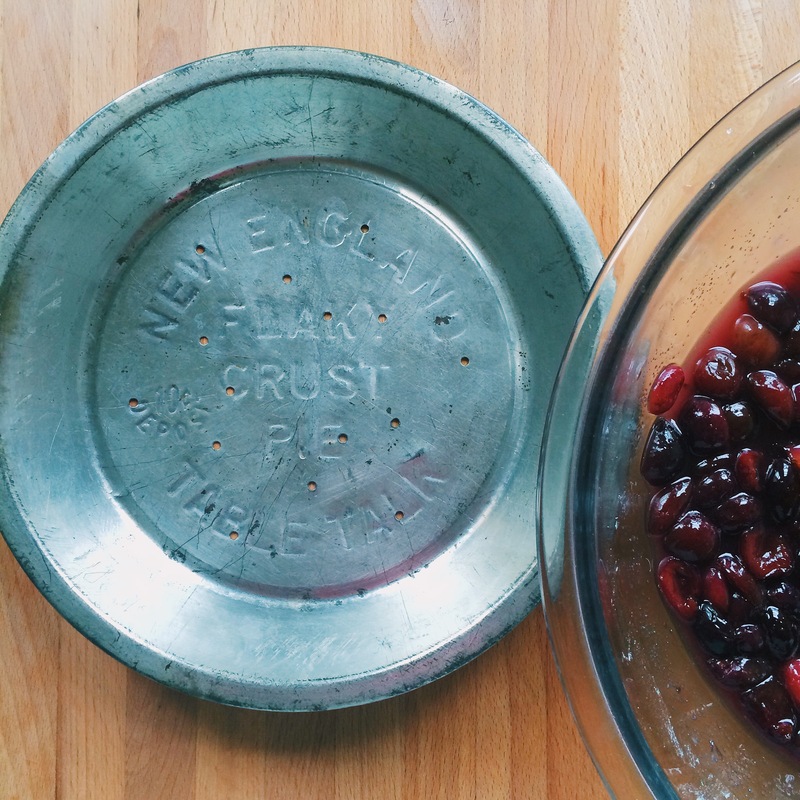 For baking, I used this Vintage New England Flaky Crust Pie Tin from the 1950s that I got my mom for Christmas. I’m imagining some 1950s housewife all dolled up in a flowery, frilly apron and high heels happily flitting around the kitchen using this same pie tin to make dessert for Sunday’s dinner. While I didn’t get quite as fancy as the woman I’d imagined, in fact I’m quite the opposite when baking, it really was so fun to have that image in my head, on top of the fact that this pan really is so great to use. It is perforated on the bottom to allow an even baking without the bottom crust becoming too soggy, which I loved! The pie turned out a little juicier than I would’ve desired, but I’m sure that could be remedied next time by either cooking the cherry/cornstarch mixture a little longer in the saucepan, but overall I’m a very happy camper. 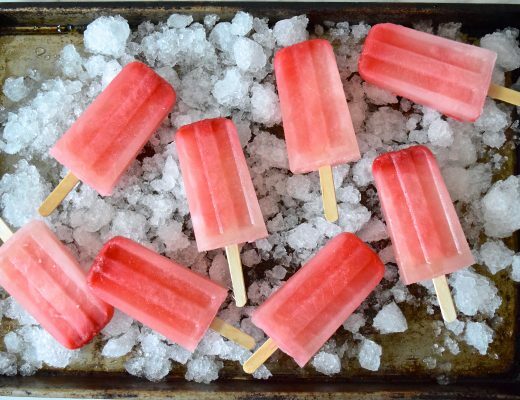 Are you as excited for summer fruits as I am? I’d love to find out what favorite things to bake during this beautiful season. Prepare pie pan with desired crust and set aside. Place the cherries and cornstarch in a saucepan and allow to cook until a large percentage of the cherry juice has dissolved. Remove from heat and allow to cool slightly before mixing in the sugar and optional almond extract. Return the cherry mixture to heat and allow to cook a little longer until it begins to thicken. Remove from heat again and allow to cool considerably before pouring into prepared pie crust. Brush the edges of the pie crust with an egg wash and place top crust on, ensuring that there is a slit to allow excess cherry juice to drip, if need be (I used a lattice top). Bake for about an hour and allow to cool before serving. I sadly missed last week’s Fiesta Friday, but I’m back this week and can’t wait to see what others have brought along. See you there!! What a beautiful pie! I just love summer berries and all of the beautiful ways to enjoy them! You pie looks simply perfect and scrumptious! The fact that it has a lot of cherries inside makes it even more yummy! This looks amazing honey; I’ve never stewed cherries before, but I’d love to try now. 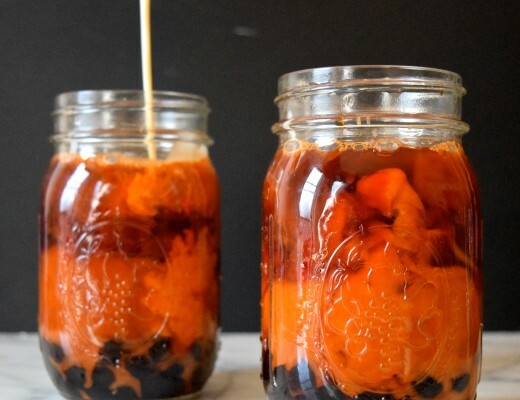 Thanks for sharing – this recipe looks yummy! The thing that really got me excited about making and sharing food with others was a sour cherry pie that I made from scratch last summer. It’s such a rewarding feeling making your own crust. Yours looks delicious by the way (not just the crust, but the entire pie). 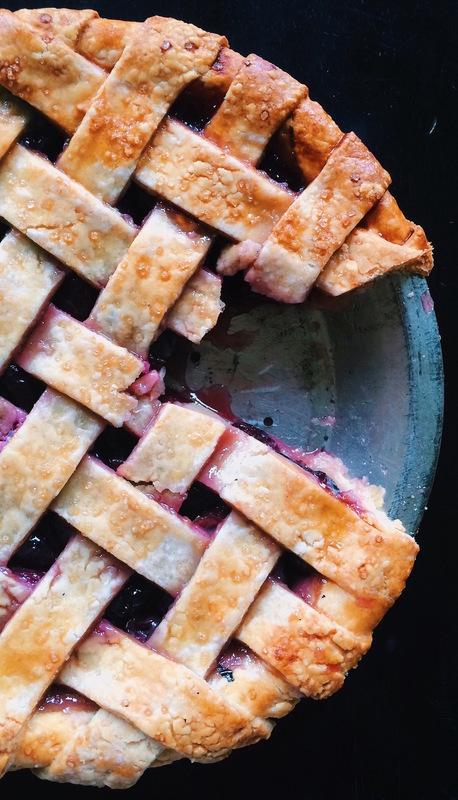 Beautiful–and an incredible job for your first pie crust; what a perfect lattice! Thank you so much! I was very happy with how it turned out and will definitely be making more lattice pies in the future. Seriously stunning. That is a professional grade pure and I plan on using this recipe now too. I’ve never made a pie other than apple and never made my crust like this. Wow! Bravo! I love cherry pie! I’m so bookmarking your recipe because it looks so delicious 😀 Yumm ^^ Happy FF! Looks delicious! I adore cherries! 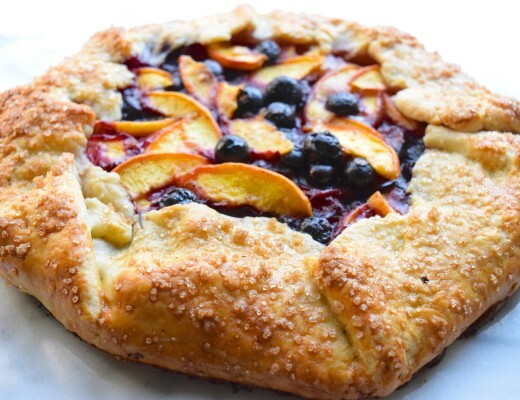 I can’t believe that was your first attempt at making your crust…. it looks absolutely beautiful! 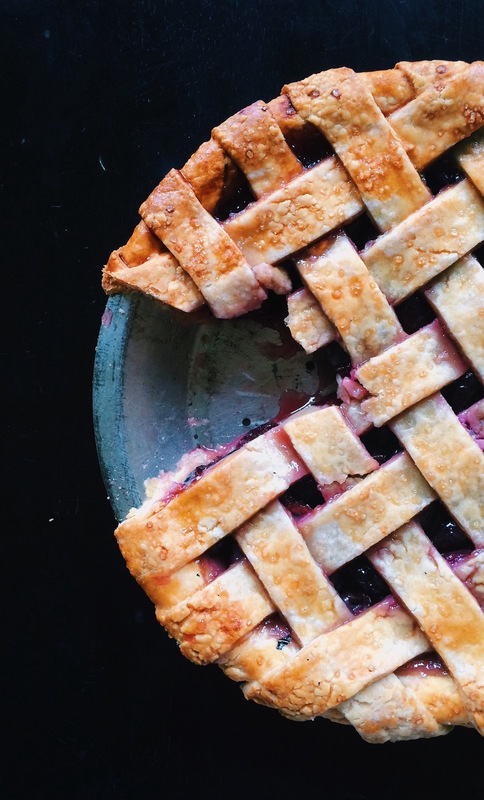 The pie and the lattice work gorgeous too. 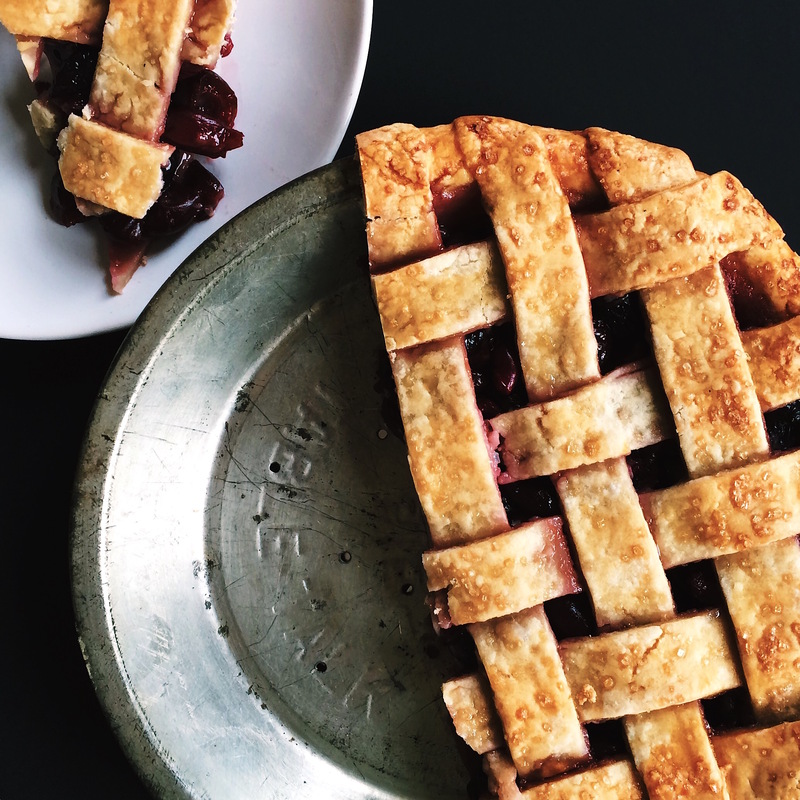 Cherry Pie is my all time favorite, and your recipe looks amazingly delicious! What a gorgeous pie. 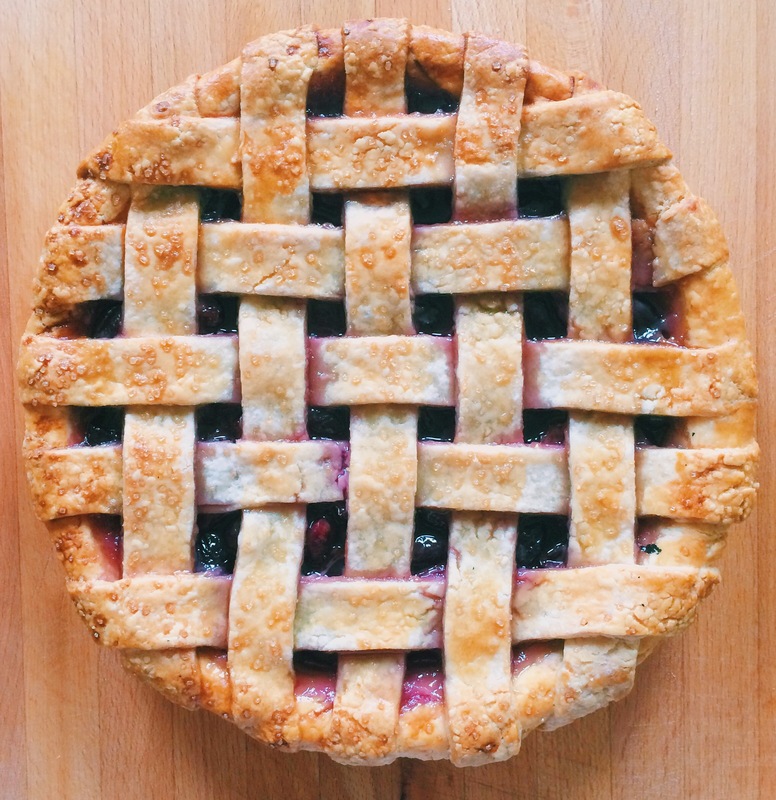 The lattice work is perfect and cherries are my favorite berries. Can’t wait to try this out! Congratulations, Dear Justine! 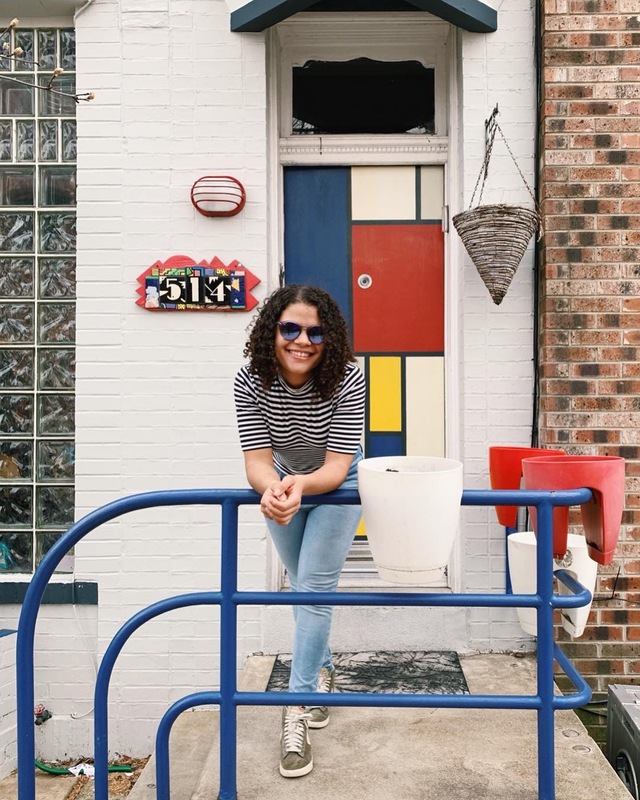 What a beautiful blog you have created! Gorgeous photos of delightful recipes! This pie is sublime, as perfect as it can be! what a tremendous looking pie! 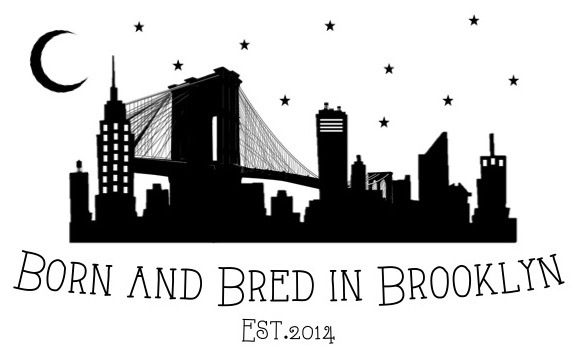 This looks like something from a posh bakery. Yummmmm.